LOS ANGELES (AP) — The Weinstein Co. has asked a toy maker to discontinue a line of "Django Unchained" action figures after receiving complaints that they were offensive. The studio said Friday that such collectibles have been created for all of director Quentin Tarantino's films, including "Inglourious Basterds," and that they were meant for people 17 and older, the audience for the film. 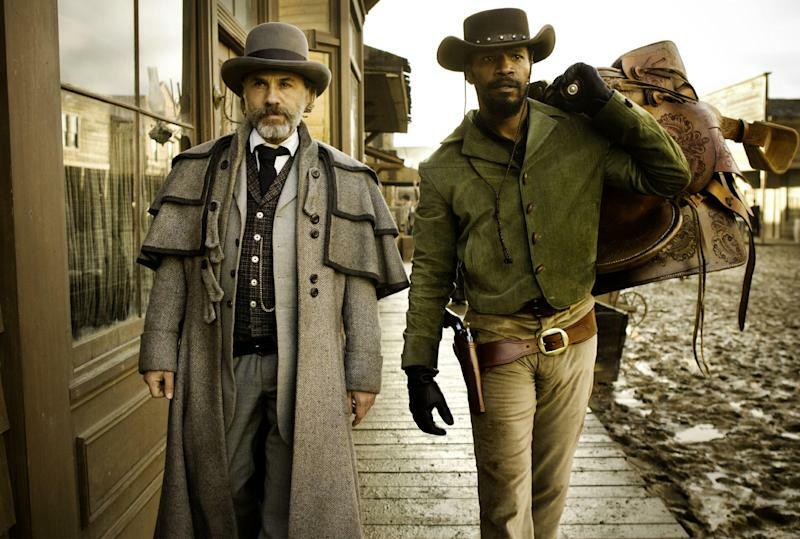 "Django Unchained" is a violent mix of spaghetti Western and blaxploitation genres about a freed slave (Jamie Foxx) who becomes a bounty hunter. Civil rights groups argued that the toys trivialized the horrors of slavery. "We have tremendous respect for the audience and it was never our intent to offend anyone," The Weinstein Co. said in a statement. Toy maker NECA did not immediately respond to a request for comment.